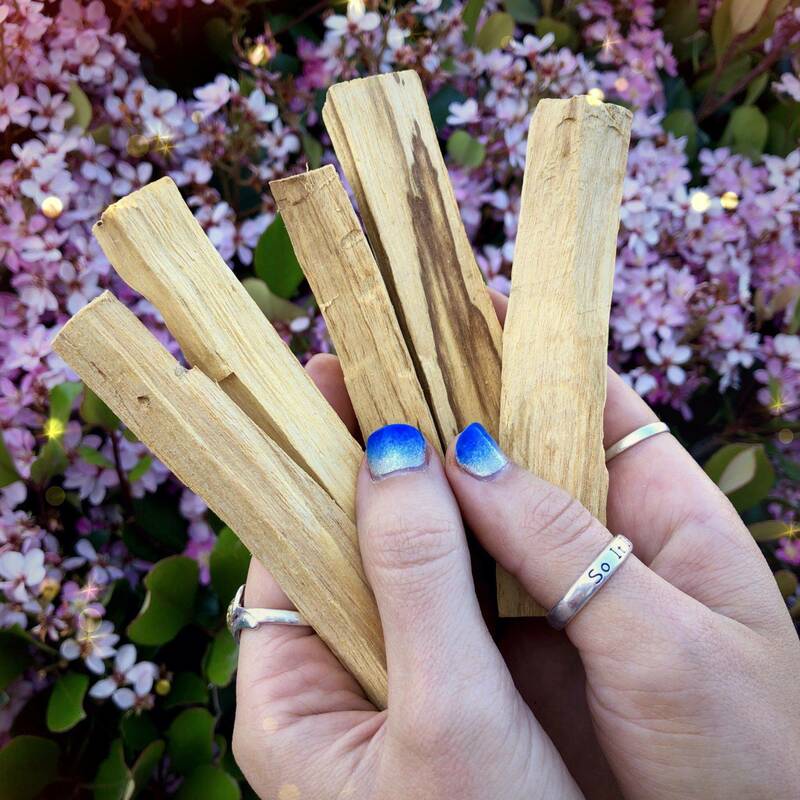 These palo santo smudge sticks are a staple for healers. Are you familiar with the medicine and magic of this herb? 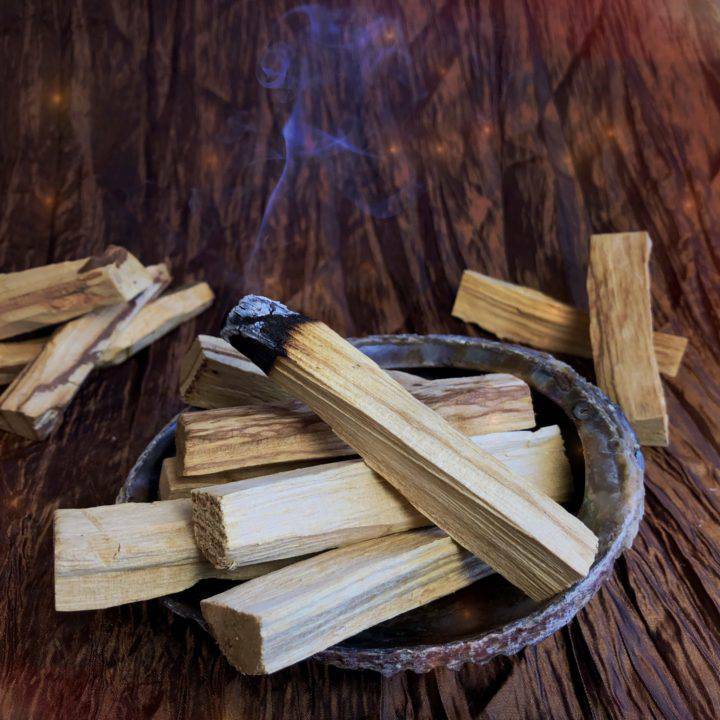 Palo santo is a sacred wood from Peru that’s been used as indigenous medicine by shamans and medicine people of South America for hundreds, if not thousands, of years. I work with palo santo all the time, especially when anyone in my home is sick or I’m doing healing work for clients. Work with these palo santo smudge sticks to clear your home, restoring the flow of lightness and clarity to your sacred spaces. Palo santo is a very different smudge than white sage. 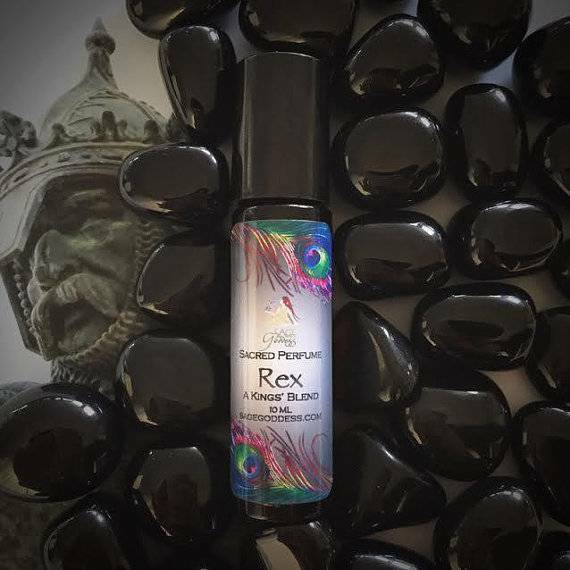 The scent is sweeter, rounder, and more mellow. It’s also a lighter burn. To work with this palo santo smudge stick, light one end of the wood. It will self-extinguish. 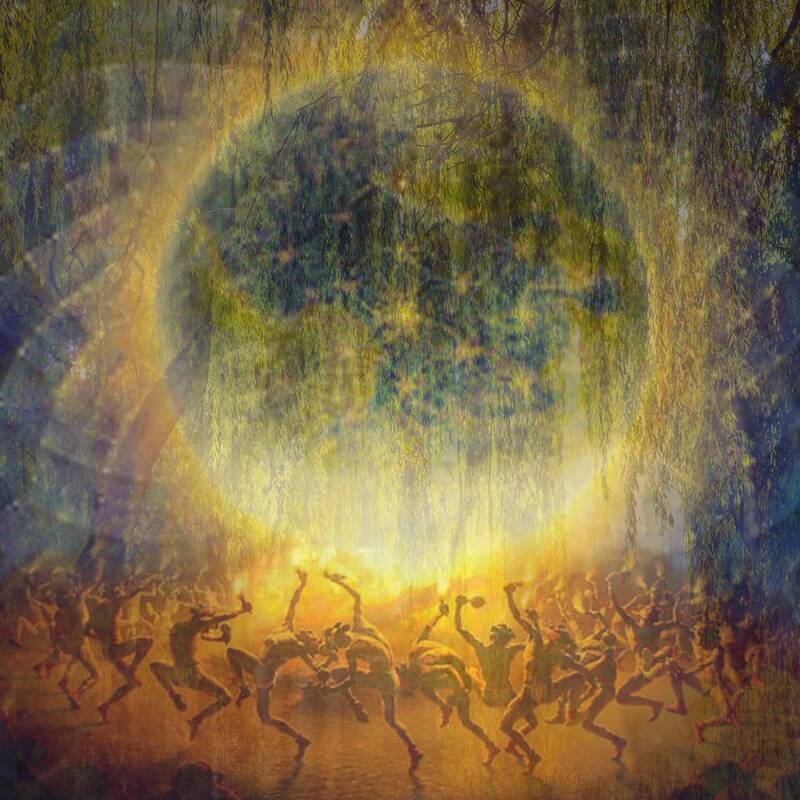 Then, fan the smoke around you or your space to clear stagnant energies. This palo santo smudge stick will last you a very long time, even if you burn it regularly. 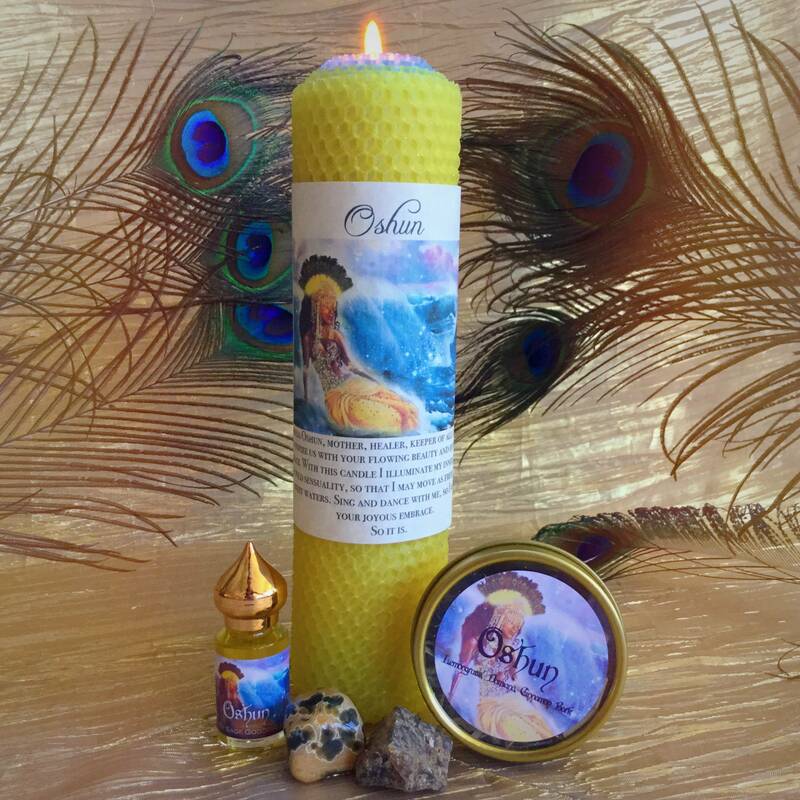 It comes with a smudging prayer card that includes a custom SG blessing, which you can use as you light your sacred palo santo. 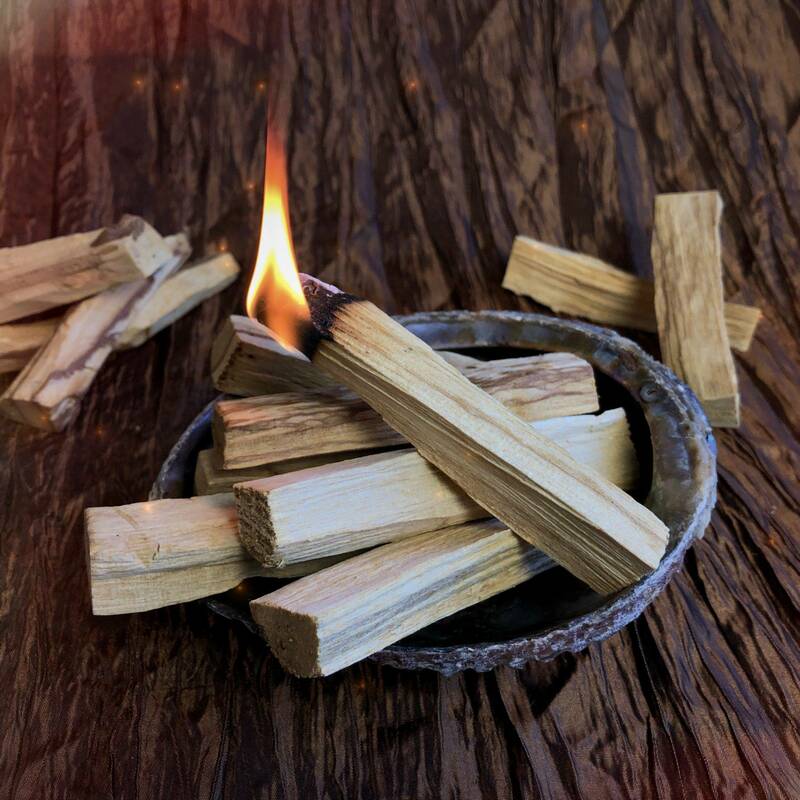 Palo santo makes an amazing gift to anyone who is unwell or needs the clearing properties this important magical tool brings. Always burn on an abalone shell or heat-proof surface. I hope you come to enjoy the use of this sacred wood as much as I do! This listing is for one (1) palo santo smudge stick (about 3”). Please allow for variation in shape and size, as these pieces are all cut by hand. Yours will arrive lovingly parceled, ready for your enjoyment.